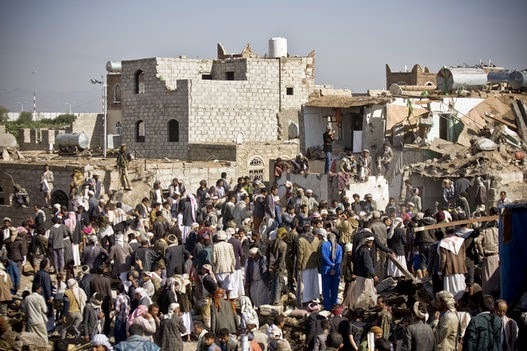 Tony Greenstein's Blog: Saudi Arabia and the United States Bomb Yemen in Support of Democracy!! Saudi Arabia and the United States Bomb Yemen in Support of Democracy!! 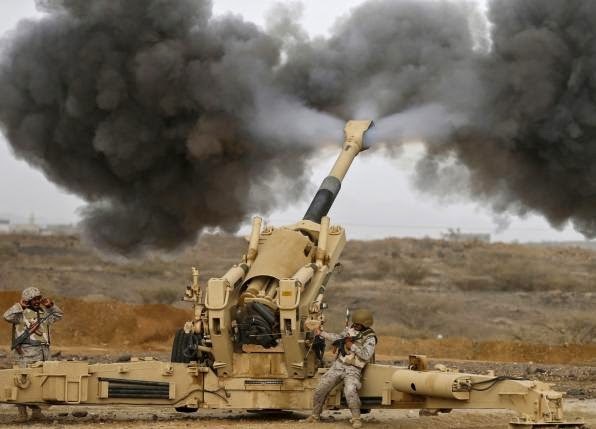 Armed and equipped by the United States and supported by Israel, Saudi Arabia has launched a war against the Houthi rebels in the Yemen. Contrary to mischievous reports it isn't a religious battle but a civil war. 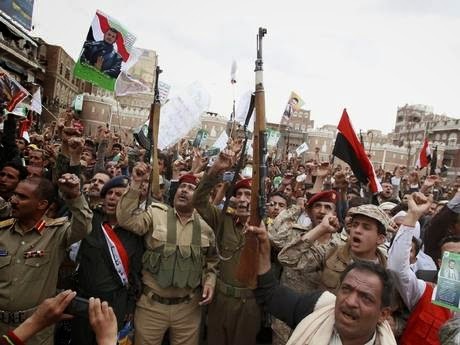 The Houthis, who are not Shi'ites and who would face persecution as apostates in Iran, have ousted the previous imperialist imposed President Abedrabbo Mansour Hadi Abedrabbo. 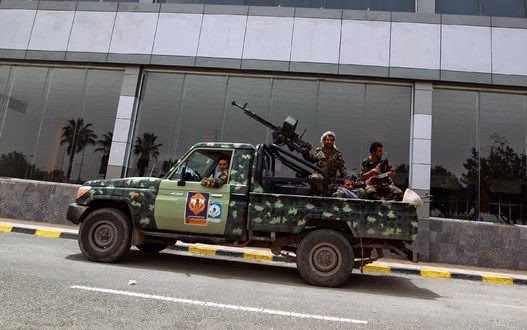 One beneficiary will be Al Quada in Yemen, who the United States has subject to a drone war, but the primary aim of the US-Saudi-Gulf Cooperation Council war is to prevent any popular administration coming to power and preserve the power of the region's autocracies. 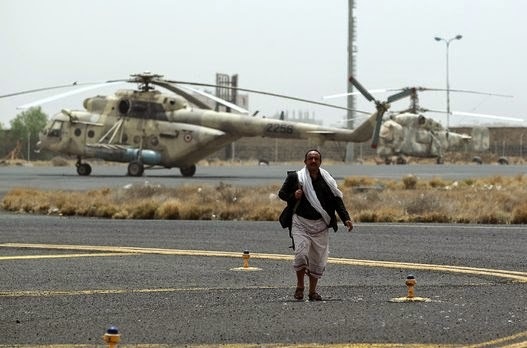 However as the article below explains, the Saudis are by no means in a strong position and the Houthis, if they wish to, could cut off the flow of oil and deal a crippling blow to the world's oil supplies. 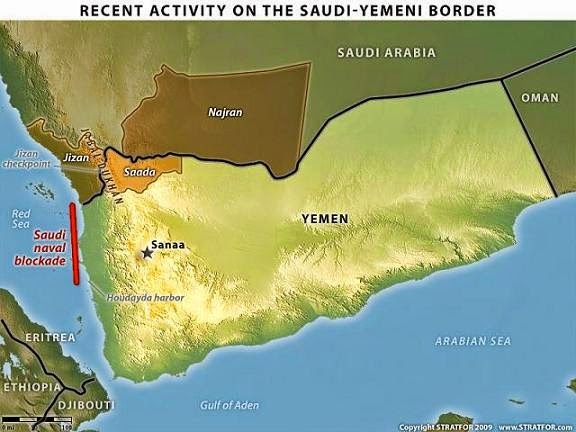 The pretext for Saudi Arabia's aggression is Iran although there is no evidence that Iran has done anything other than offer verbal support to the Houthis.